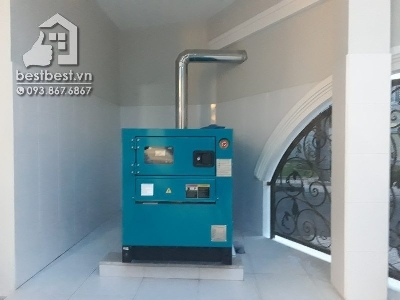 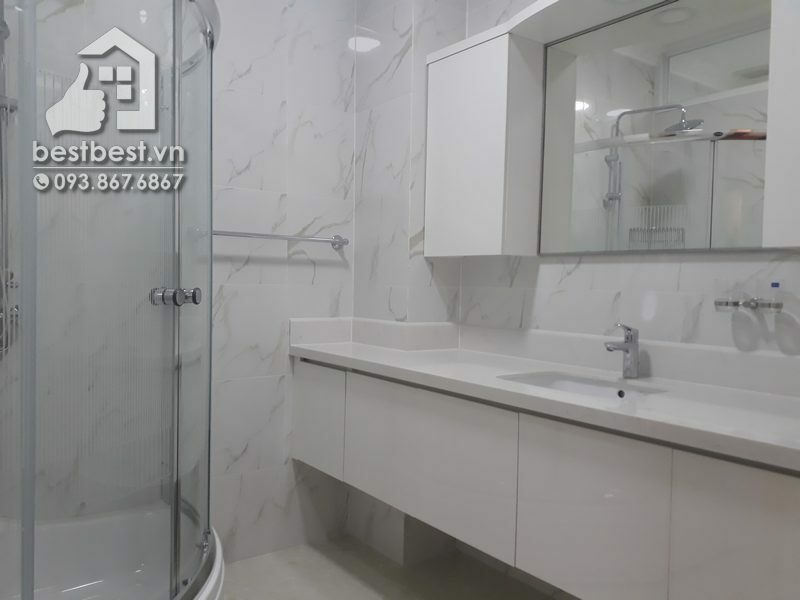 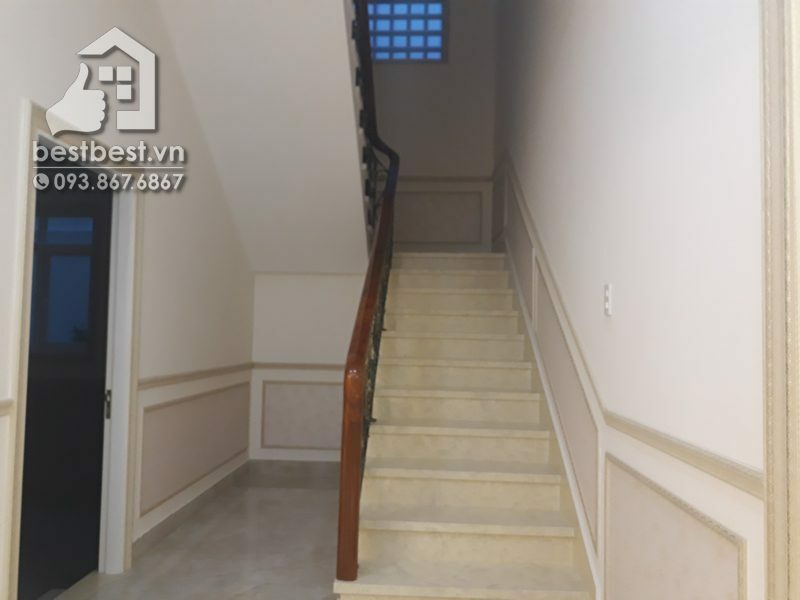 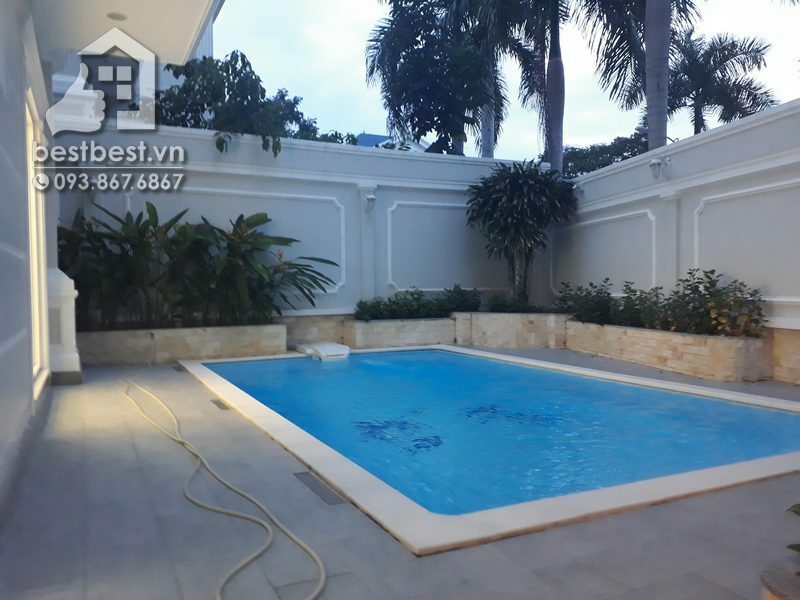 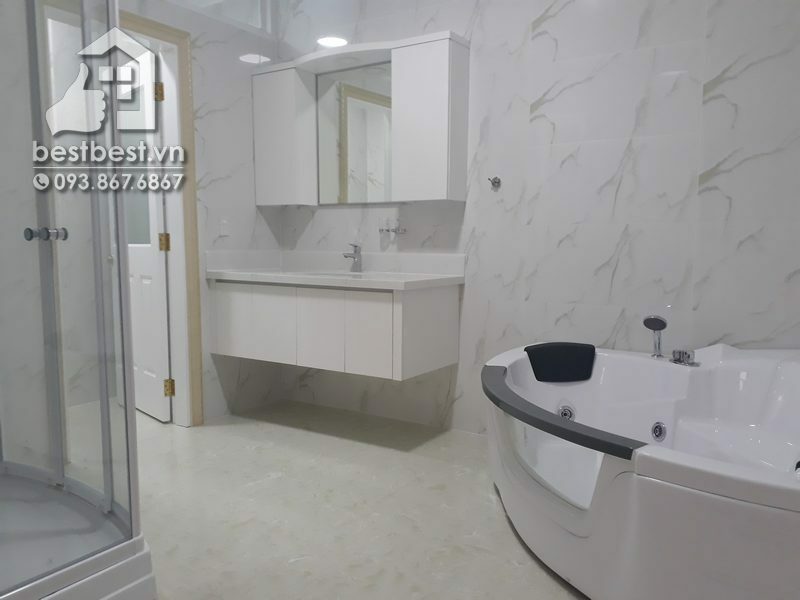 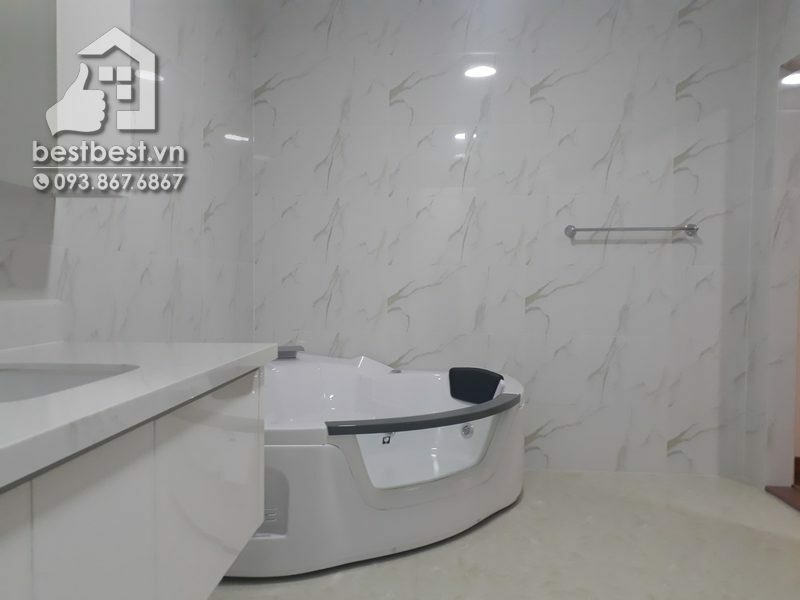 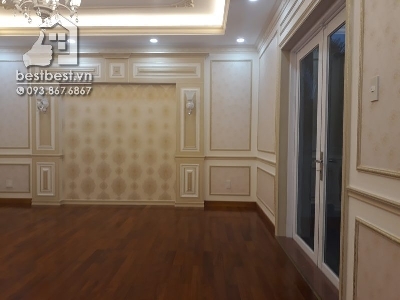 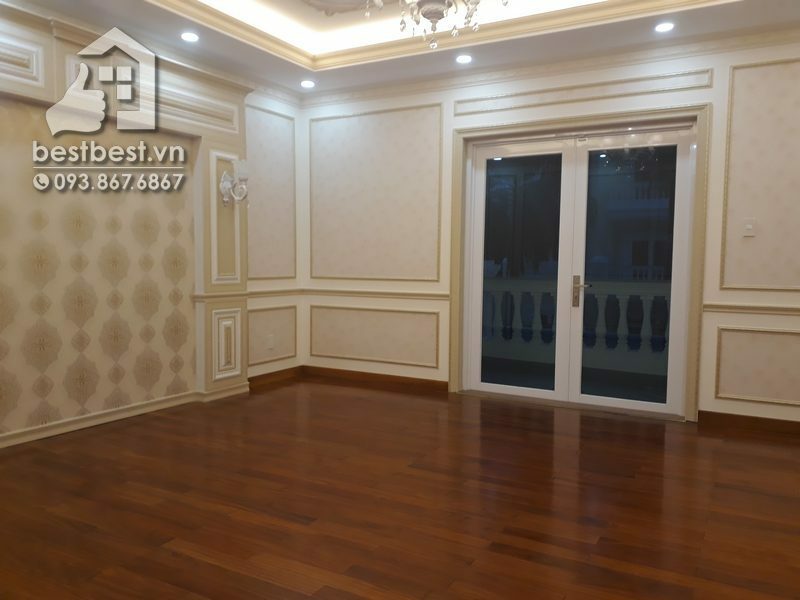 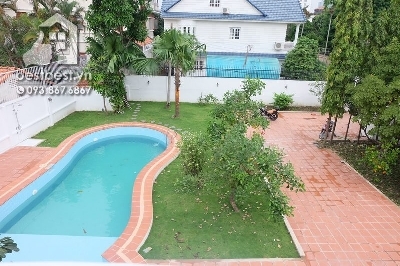 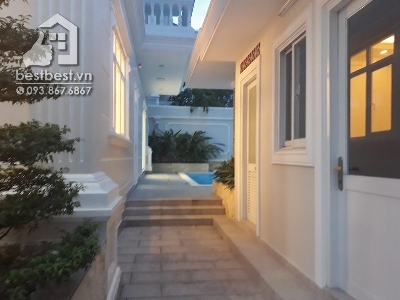 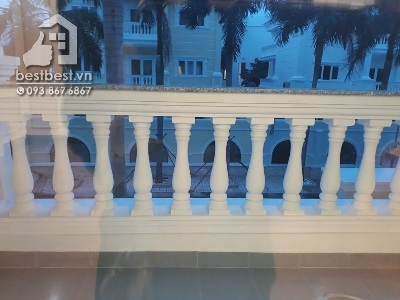 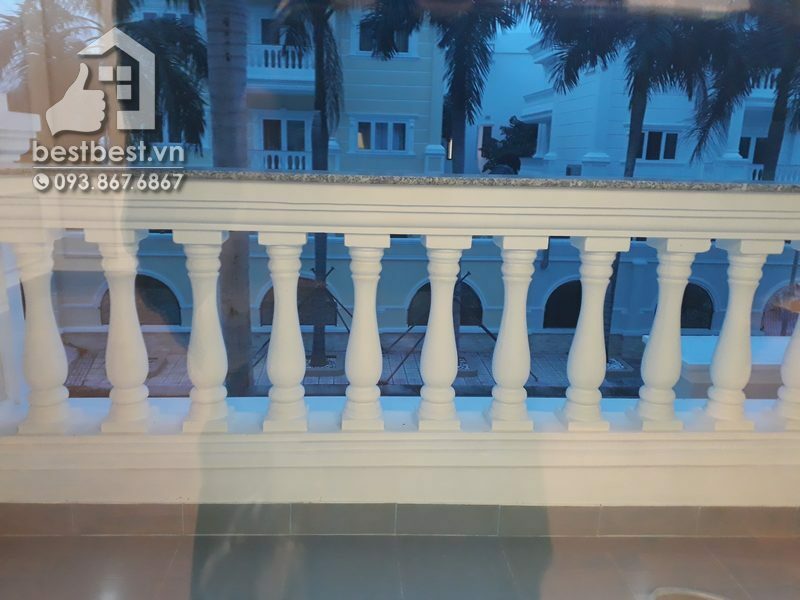 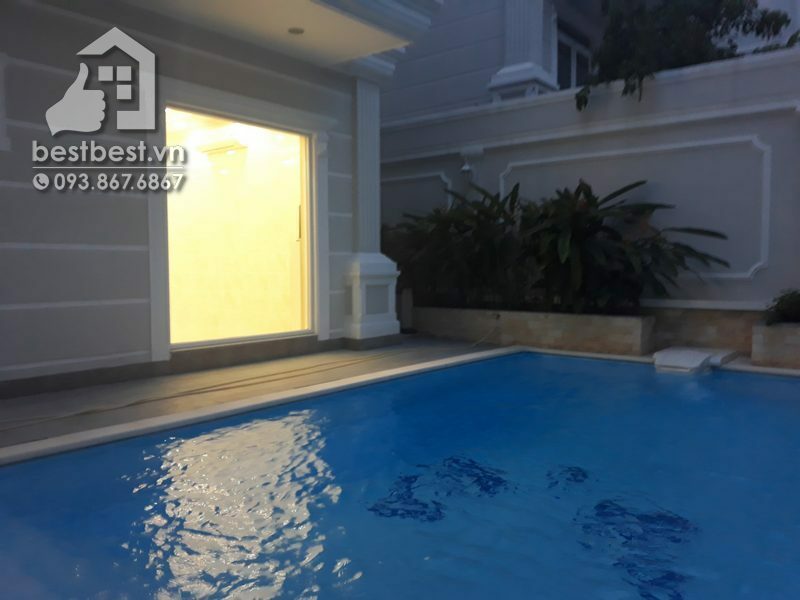 Thi is property Nice Villa 4 bedroom for rent in Thao Dien Compound district 2 with us You will receive a professional rental service through us; we will provide you a Legal Lease Contract made in both English and Vietnamese Version. 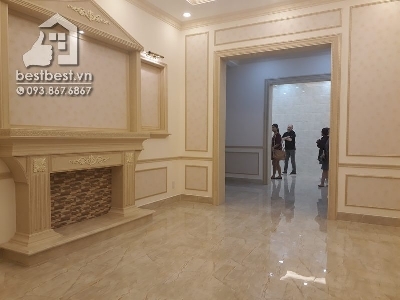 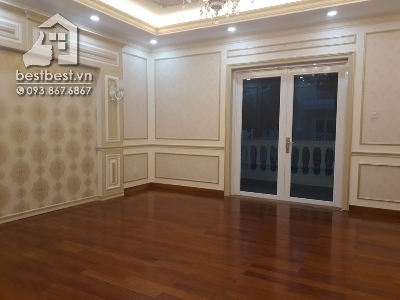 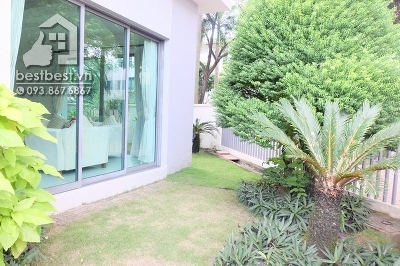 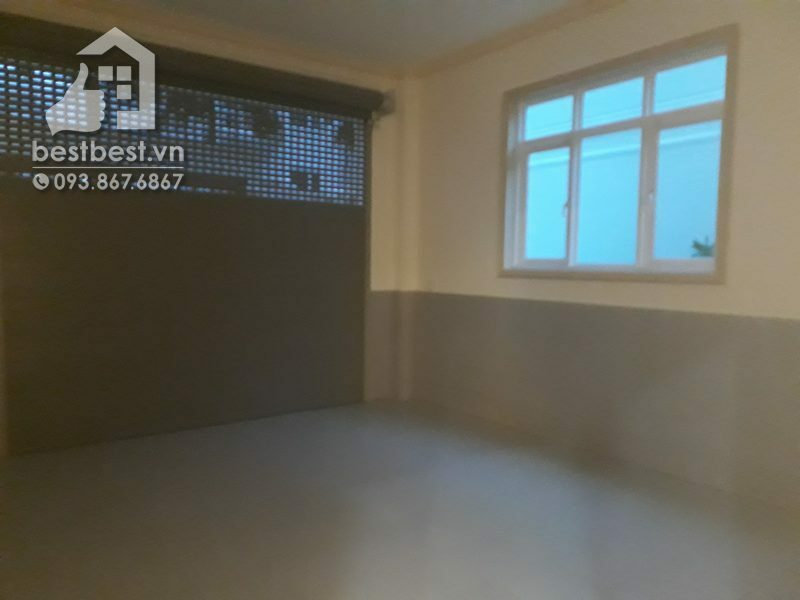 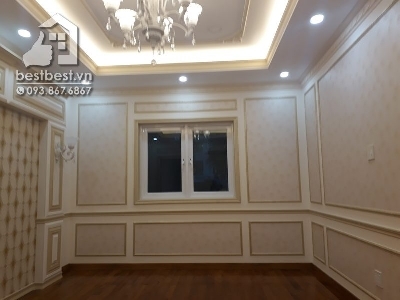 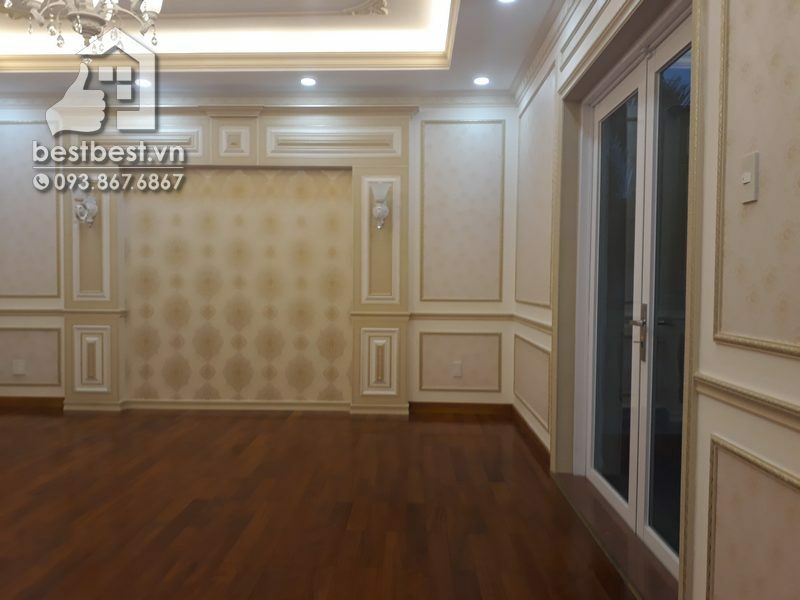 House for rent in Thao Dien area, District 2, Ho Chi Minh City, VietNam. 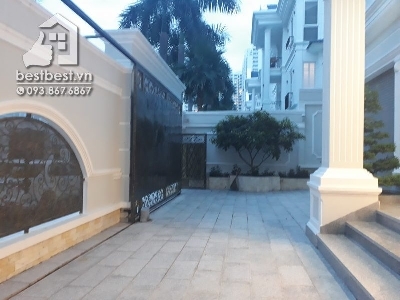 Address : Located on Quoc Huong street, Thao Dien Ward, District 2, Ho Chi Minh City, VietNam.